In light of the summer holiday season, the British Home Office is warning tourists going abroad to check what’s permissible to bring into foreign countries. For example, in Indonesia, common medicines like sleeping pills, codeine, and ADHD medication are totally illegal! 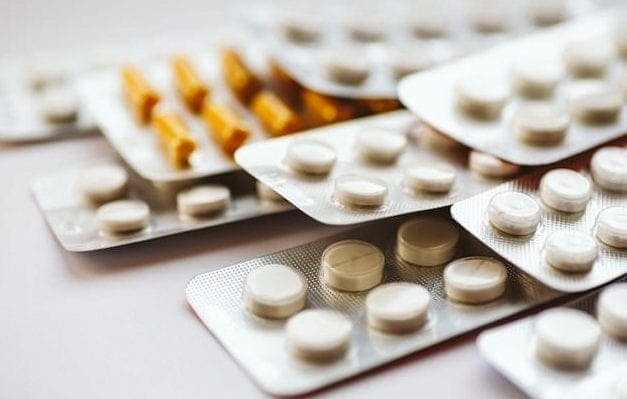 “While your local pharmacist can advise on what medication you need and how best to manage it while away on holiday, it’s important to also check what restrictions are in place for where you are traveling, and you can do this via the FCO’s Foreign Travel Checklist,” said Julia Longbottom, FCO consular director. Good to know: Any medicine containing pseudoephedrine is 100% not allowed in Japan. Sudafed and Vicks contain pseudoephredine, so don’t casually toss those into your carry on luggage. 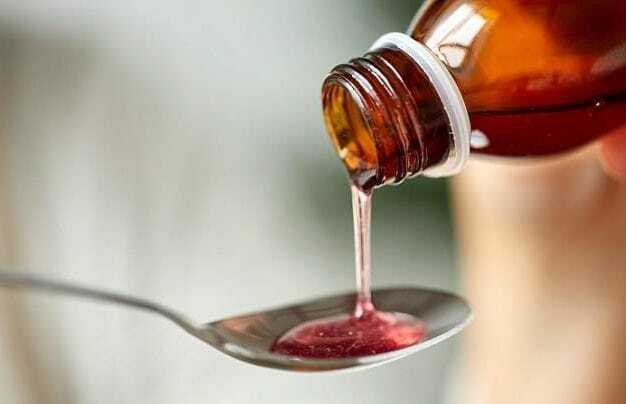 Additionally, many common over the counter medications for the cold must be accompanied with a doctor’s note in Qatar.